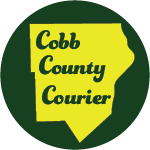 The weekly Cobb County Courier Meet the Editor is going to be held this Friday morning, Oct. 19, 2018, from 7:30 – 10:30 a.m., at The Cenacle Coffee Shop . The address is 2844 Veterans Memorial Hwy SW, Austell, GA 30168. 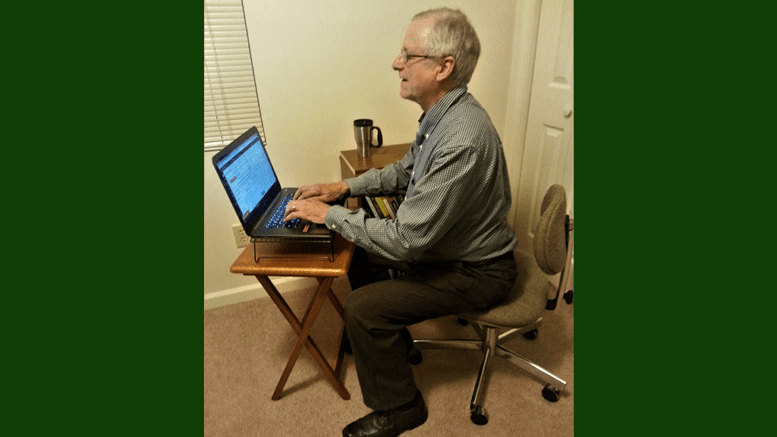 Drop by and chat with me in an informal setting. (If you get a sense of deja vu reading this, it’s because I’m just copying, pasting, and changing the day since the rest of the information is identical. Be the first to comment on "Meet the Editor at Cenacle Coffee this Friday"